Grease your bundt pan and then sprinkle in the cranberries, pumpkin seeds and almonds. Set aside. Mix the 1/3 cup water, flour, and corn syrup together to form a natural glue. Add bird seed mix to this natural glue and stir well. The 4th cup is optional, but if you are planning on hanging up your wreath I would add no more than 3 1/2 cups of bird seed. Prepare the gelatin mixture by placing the gelatin powder in a bowl or measuring cup and dissolving it with the water. It needs to be pourable but super thick (refer to the video). 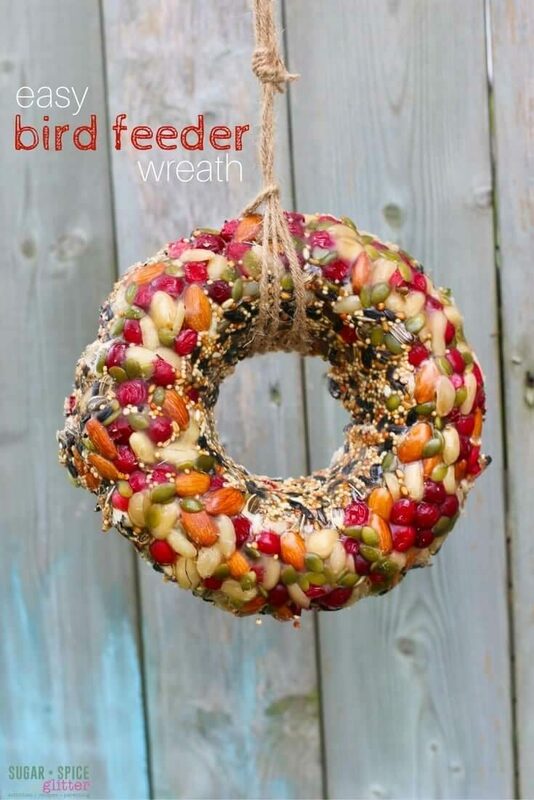 Scoop the bird seed mixture overtop of the gelatin layer and press firmly to compact your wreath. Allow to set in the fridge overnight and then tie your string around the wreath and hang. 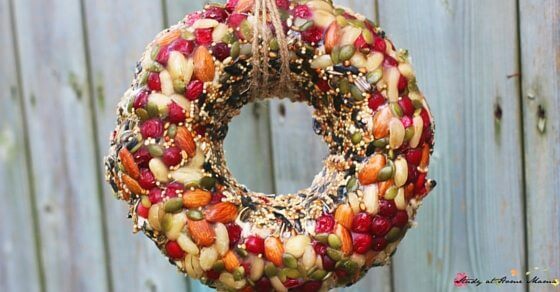 If you're a bit worried about the fragility of your bird feeder wreath, you can instead place it on a platter for the birds. 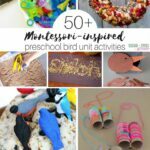 This easy bird feeder kids can make would be great as part of a bird unit study. 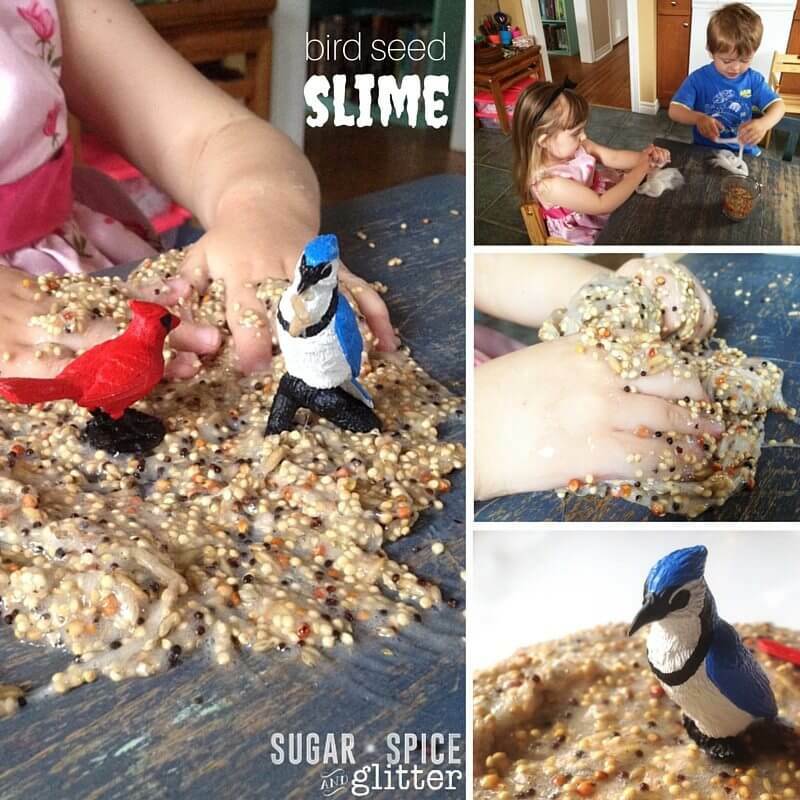 To use up the rest of your bird seed, check out my recipe for bird seed slime! 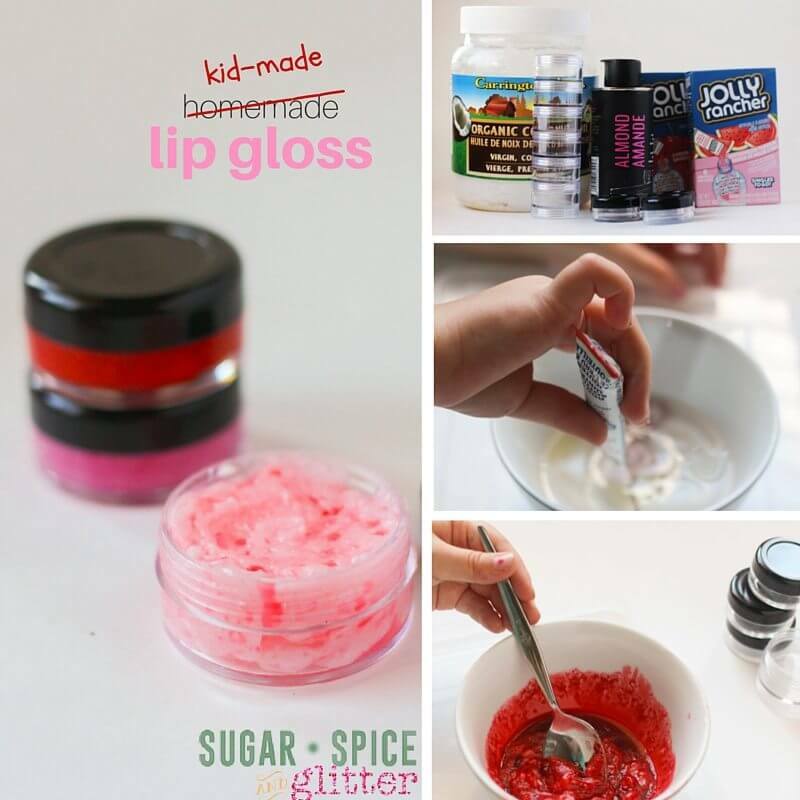 For more kid-made gifts, check out our peppermint swirl sugar scrub or kid-made lip gloss. Beautiful! I love that it’s not only pretty, but it helps wildlife too! It’s so pretty!! Love it. This is the perfect way to break down this inoiamrtfon. Yeah, it was doublespeak. But it shows movement in the right direction. Multiculturalism isnt an utter failure, it has been executed to perfection. However, balkanization isnt a desireable policy, and people dont like it, PREDICTABLY. It's not integration, but assimilation that is necessary.Never the less, the more center mainstreamers start breaking discussion taboos, the better. I can’t believe how beautiful it looks! 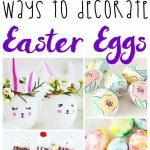 I want to make several for our garden! I love watching the birds in my backyard during fall, so Im going to have to make some of these for my yard! I love this! Pretty and practical. Thanks so much for sharing the tutorial. Gorgeous! My father is a Bird Whisperer, his yard attracts the most gorgeous creatures, I think he will love this made by his grandsons! Thank you! Lovely idea! Please see tho that ur instructions say 2 different things when it comes to putting birdseed into glue and then it says to press birdseed on top on glue mixture???? I can see where your confusion comes from – there are two separate mixtures: the gelatin mixture and the “natural glue” consisting of the corn syrup, flour, and water. 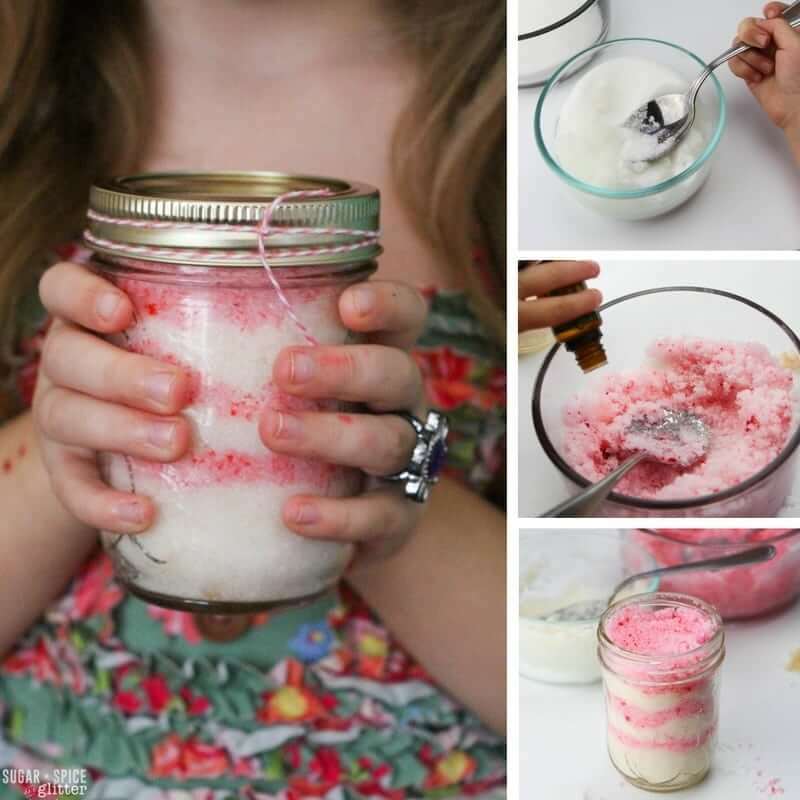 You mix the bird seed into the natural glue mixture and then press on top of the gelatin mixture. Are you sure the measurements are right for the 1/2 cup gelatin and 1/3 cup water? No, it can’t be right. I think she meant to say 1/2 cup PREPARED gelatin. I did 1/2 cup dried gelatin and that didn’t work. I had to warm it up and add tons more water to make it gelatinous. these are very pretty, unfortunately syrup is a no no to give to birds, gelatin is also very questionable, This is only pleasing to our eye but not good for the birds. Any syrup, honey, gelatin, sugar water is not good for birds, shortening, lard, salt, all bad. so many recipes online have bad ingredients for the birds in an effort to cutesy it all up for us. Stick to natural no additive peanut butter and beef fat. as the “glue” of course it wont be so pretty but at least it wont kill the little guys.. Thank you for your comment & concern for the birds, Andrea. As mentioned in the post, I did check all of the ingredients with a veterinarian. The vet that I checked with has had the same amount of medical training for animals as most doctors do. He said this was completely safe – and when I asked specifically about the syrup (because I too had heard that corn syrup can change their palettes and is a no-no), he said in the quantities here it was not a concern, especially since we were making a single wreath one time, rather than providing enough food to drastically alter a bird’s diet. 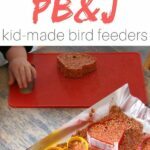 Seed & peanut butter options are fun, too, and if you feel more confident serving that to the birds (especially if you like to prepare bird feeders regularly) than I definitely encourage you to do that. I tried to make this wreath. In this recipe it says 1/2 cup gelatin with 1/4 cup warm water. Is this correct? Does not seem right. Such a beautiful and heart warming project! I love it, I love it, I do! LOVE THIS IDEA!!! Great Christmas Gift idea!! However, I am due with my baby boy on December 27th and would prefer to get my gifts done early. How far in advance can I make the wreath with the fresh cranberries? Thank you in advance!! I also wonder whether this can be made ahead and frozen. LOOKS wonderful! Does this thing stand up to being outside in the weather like in rain. We made ours in the winter and they are always gone in a couple of days – I think rain would wear it down. I tried making this following the directions, but the gelatin proportions seem out of whack. I had less than 1/2 cup gelatin, but kept adding more water after the 1/4 c. produced only a big gooey lump. The gelatin packet directions ( and I used 6 packets to get barely 1/2 cup) said 1/2 cup water per packet!! Something seems wrong here. Anyone else have this problem? 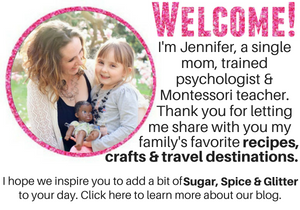 Hi Jo – you’re not making Jell-O, so it’s going to seem REALLY thick compared to what your used to and the proportions on the box and for making Jell-O desserts, NOT bird wreaths. You want to squish that “big gooey lump” onto your seeds (as the pictures above show) and let it set. This is so pretty. I wanted to let you know that I am featuring this on my site with a link and photo if you don’t mind. Also, I had the same issue as the other commenters–I used powdered gelatin (Knox brand “Original Gelatine”) and the water you suggest wasn’t even close to dissolving the powder, much less at all making something “spreadable.” Started over and with 5 packets (1 oz. each to total approx. 1/2 cup as you suggest) I probably used at least 1 full cup of water but I just kept adding it until I could get it all dissolved. Is it ok to use silicone bundt pans for this? Was going to do the mini bundts and I have a silicone pan with a few different shapes that would look cute for mini wreaths/ornaments. Thanks! 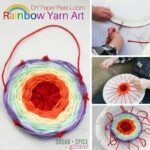 I just love these and can’t wait to do them with my daughter. I think that should be fine! 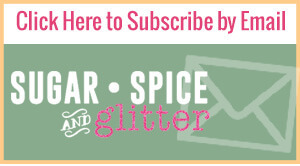 I’ve only ever used a metal bundt pan but I think silicone will work, and those sound perfect! This is beautiful, but I’ve tried the gelatin wreath several times and it dissolves in the rain. Better go with the diet.